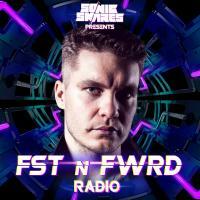 Sonic Snares presents his own Podcast called FST'N'FWRD Radio! He shares his personal favourites in the genres House, Electro, Tribal and Progressive on a monthly basis. 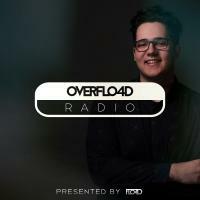 Tracks from all around the globe are mixed together to one hour of full energy!